After scoring just 13 points during a loss to Utah on Saturday, you knew LeBron James would do everything in his power to bounce back and assert himself as a dominant force during last night’s game against the Phoenix Suns. That was exactly what transpired, as James scored a game-high 37 points to go along with nine rebounds, five steals, and three assists during the Heat’s 103-97 victory. 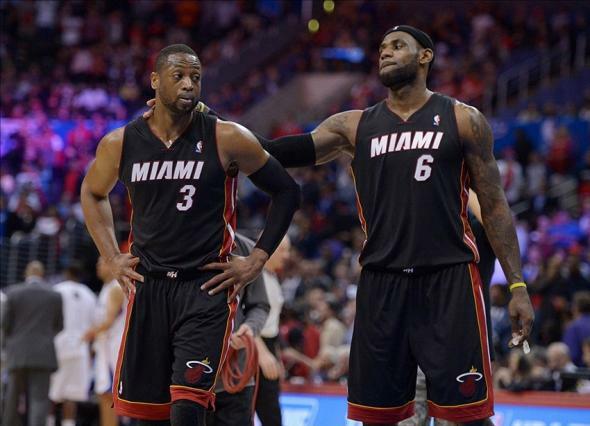 With the NBA playoffs quickly approaching, now would probably be a good time for LeBron and the Miami Heat to take their game to the next level. They seemed to do that last night in Phoenix, and it earned James “The Stat Line of the Night” for Tuesday, February 11, 2014.